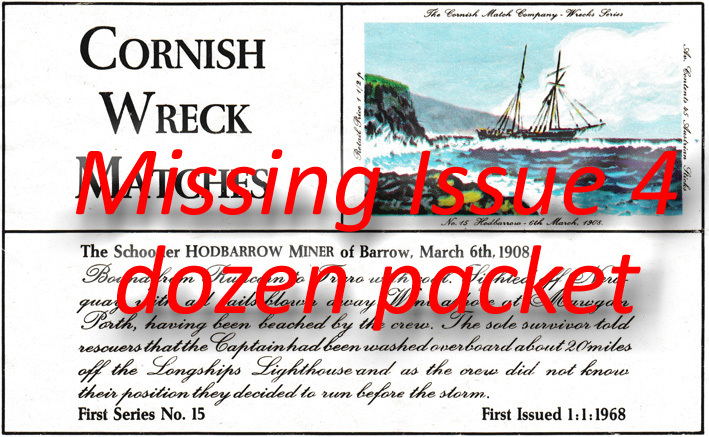 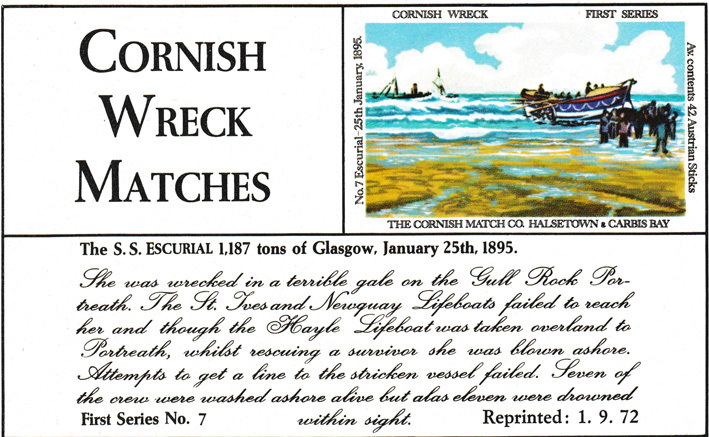 She was wrecked in a terrible gale on the Gull Rock Portreathon 25th January 1895. 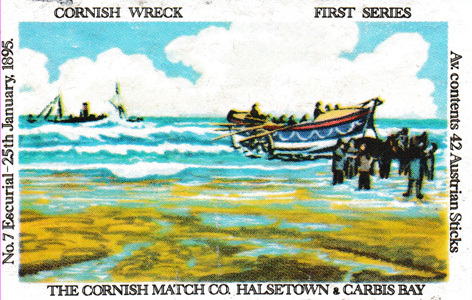 The St Ives and Newquay lifeboats failed to reach her and the Hayle lifeboat was blown ashore while rescuing a survivor. 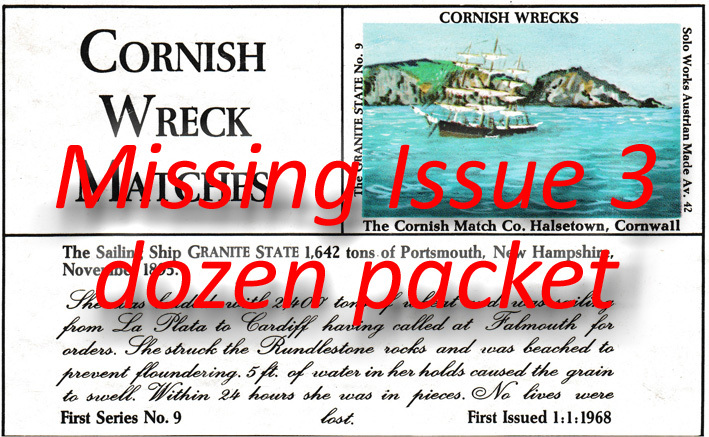 Attempts to get a line to the stricken vessel failed. 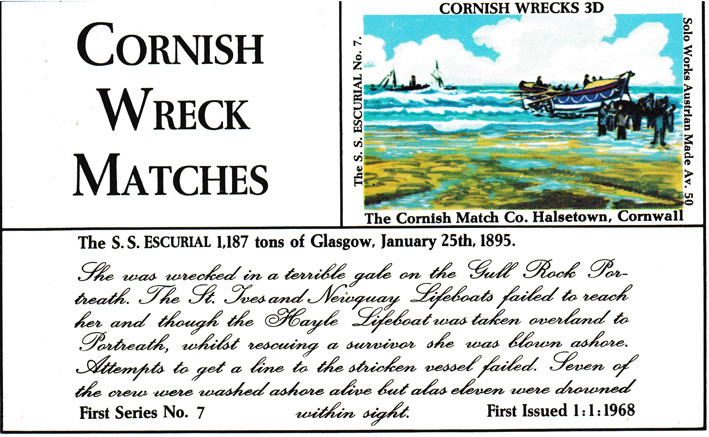 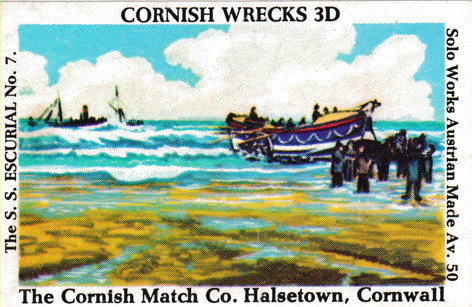 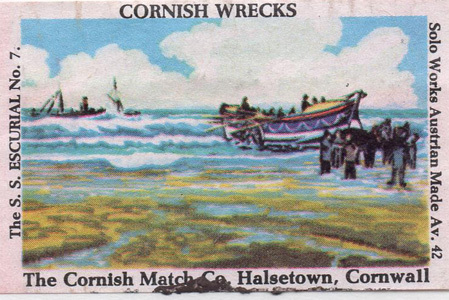 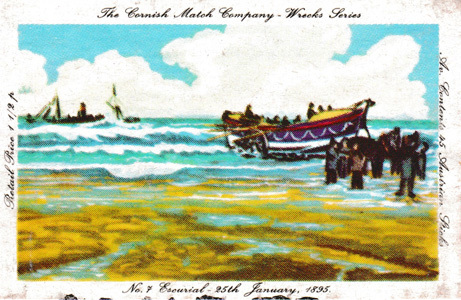 Seven of the crew were washed ashore alive but eleven were drowned within sight.